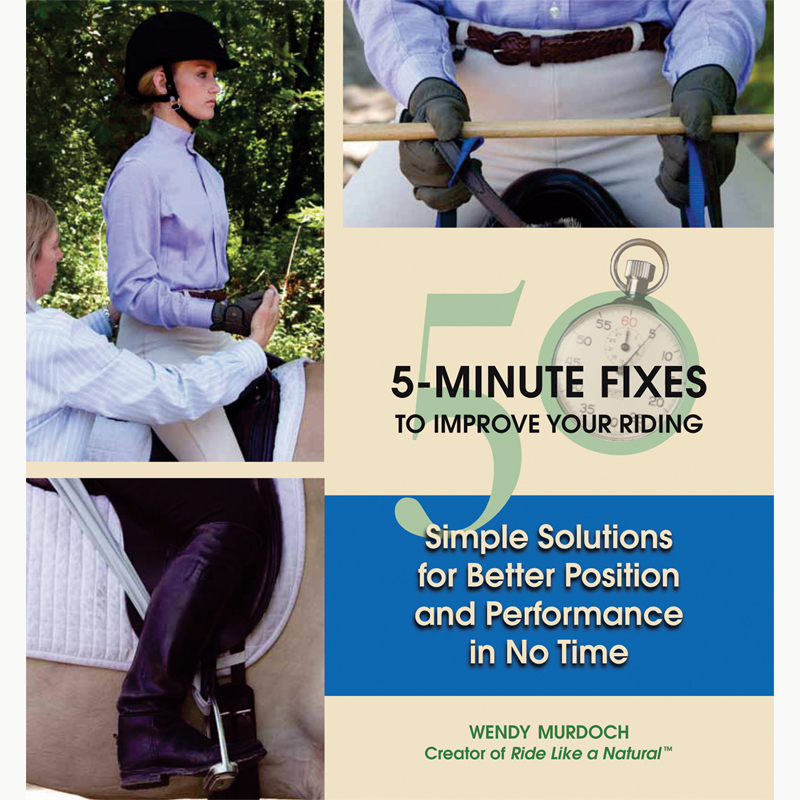 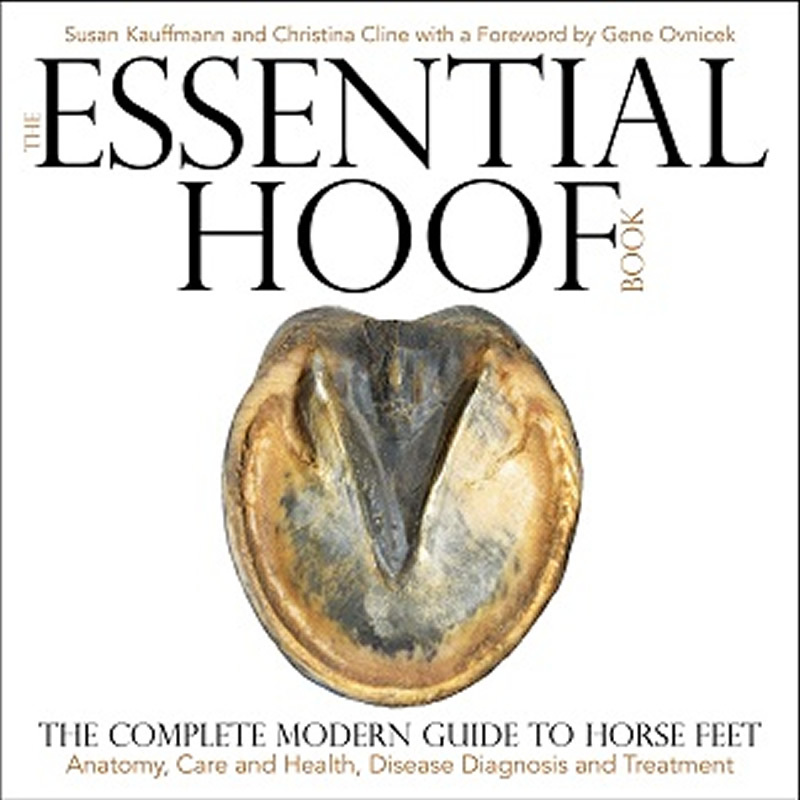 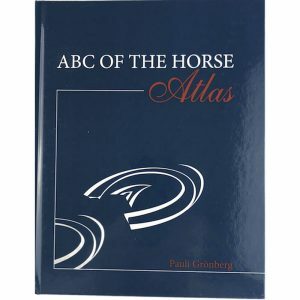 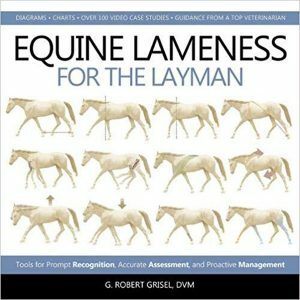 Susan Kauffmann has been a professional in the horse industry for over three decades. 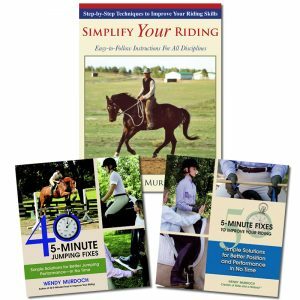 The early part of her career was devoted to training and coaching, then in 2004 she branched out to become an equestrian journalist and photographer specializing in topics relating to equine health and welfare. 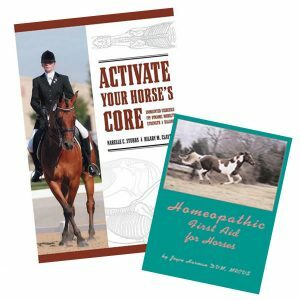 She has been widely published in magazines such as EQUUS, Trail Blazer, and Western Horse Review, for whom she also served as Health Editor. 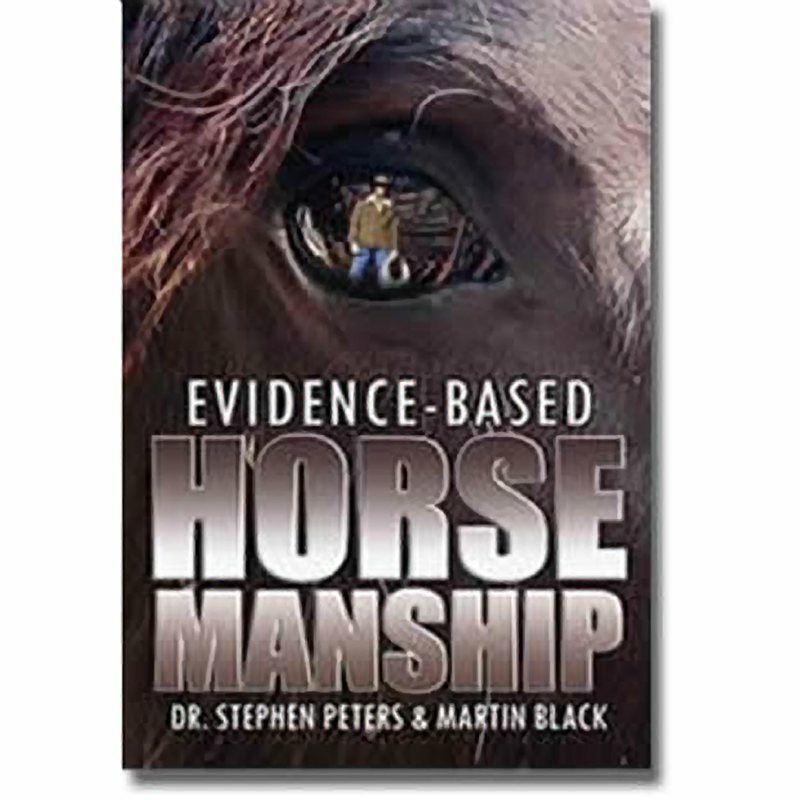 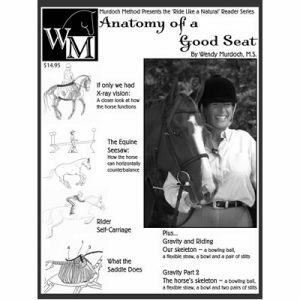 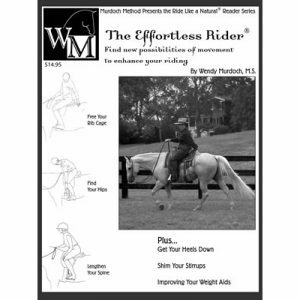 In addition, Susan has written content for a number of courses for Michigan State’s “My Horse University” program, gives educational classes and seminars for horse owners, and still trains horses and riders using a blend of classical and natural horsemanship philosophies. Susan lives with her husband, three horses, a mini donkey, and various cats and dogs in northern Nevada, where she is active in wild horse advocacy and rescue. 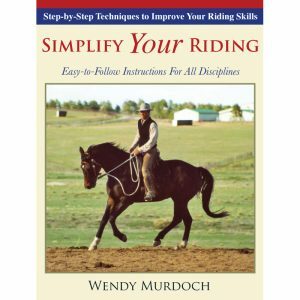 Hardcover spiral, 312 pages, 408 color photos and diagrams.